This report summarizes a peer exchange on climate change resilience that was held October 4-5, 2016 in Atlanta, Georgia and hosted by the Atlanta Regional Commission (ARC). The peer exchange was co-organized by the Federal Highway Administration (FHWA) and ARC. The purpose of this peer exchange was for staff from MPOs and state DOTs to learn from peers about best practices for integrating climate resilience into the planning process, including assessing risks, developing adaptation options, and prioritizing projects for implementation. It also provided an opportunity for stakeholders from the Atlanta area to connect with others in the region working on climate resilience. Finally, FHWA will be producing resources and information to help MPOs and state DOTs meet the FAST Act requirements related to integrating resilience into the planning process. 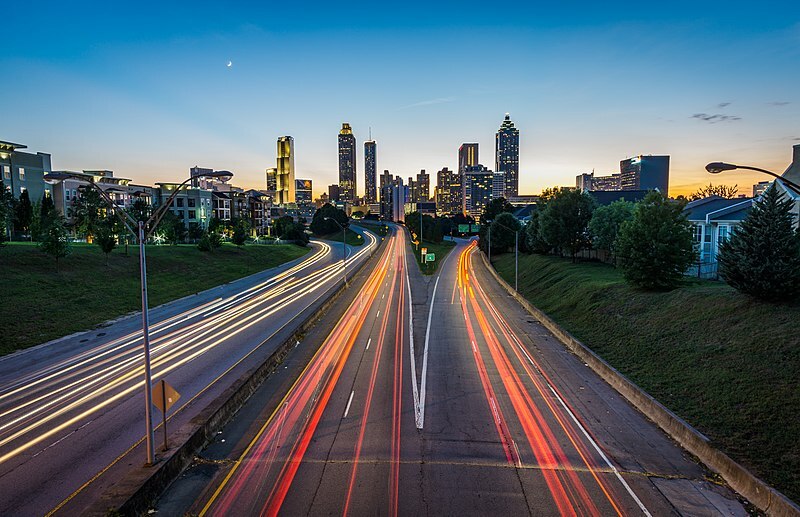 The peer exchange allowed FHWA to gather information on what resources and information would be helpful for state DOTs and MPOs in developing strategies to address climate risks and meet the FAST Act requirements.